Ideal lot for your full time living dream home or seasonal getaway chalet. 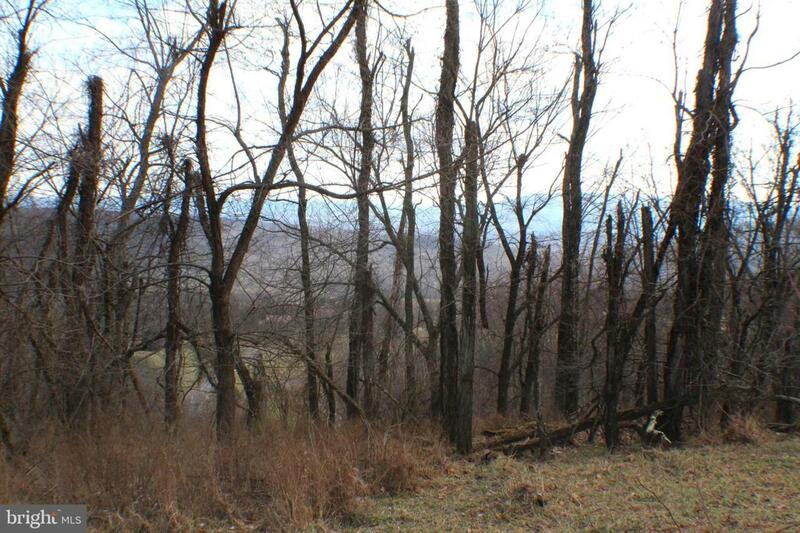 Exceptional views of the WV Mountains & Valley below. Fly in to the private community landing strip. Convenient access to Nathaniel Wildlife Management Area-10,000 acs of Public Hunting. Just a short drive to Romney.